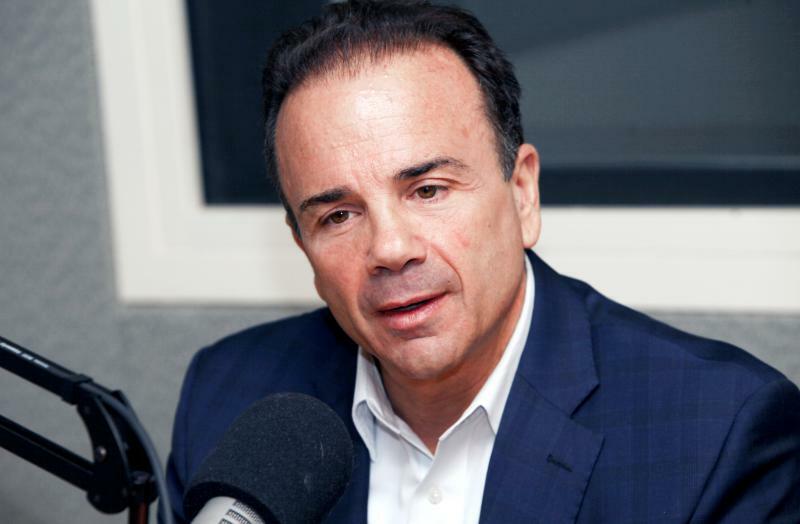 Joe Ganim was once a rising Democratic star who was turning around Connecticut’s largest and most troubled city. But then the Bridgeport mayor was convicted of 16 counts of felony corruption in office and sentenced to seven years in federal prison. 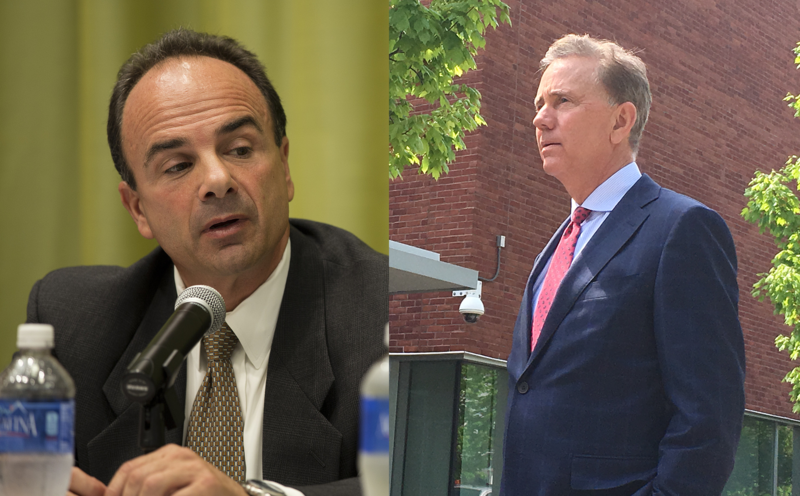 Surprisingly, Ganim returned to Bridgeport and was elected mayor once again. 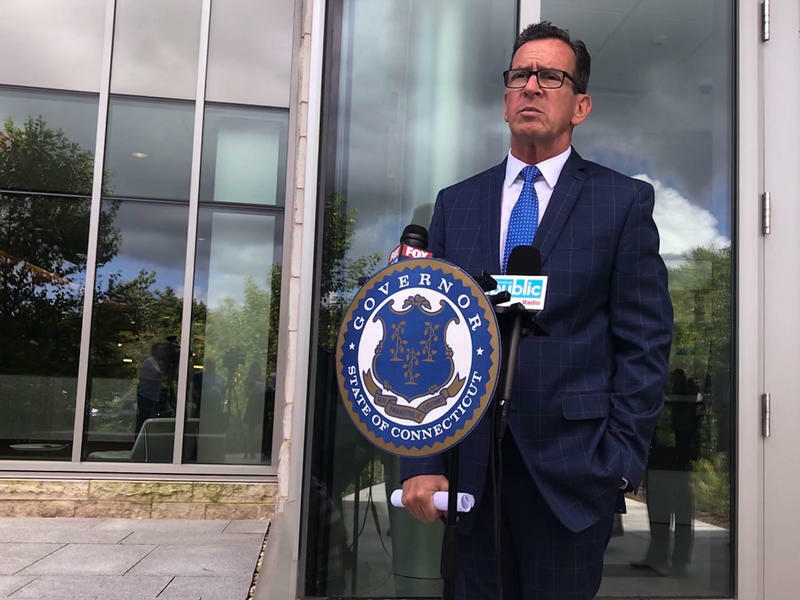 Now, he is asking voters to choose him as Connecticut’s next governor. President Trump on Sunday intensified his assaults on media organizations that cover him and his administration, dismissing them as unpatriotic and irresponsible. 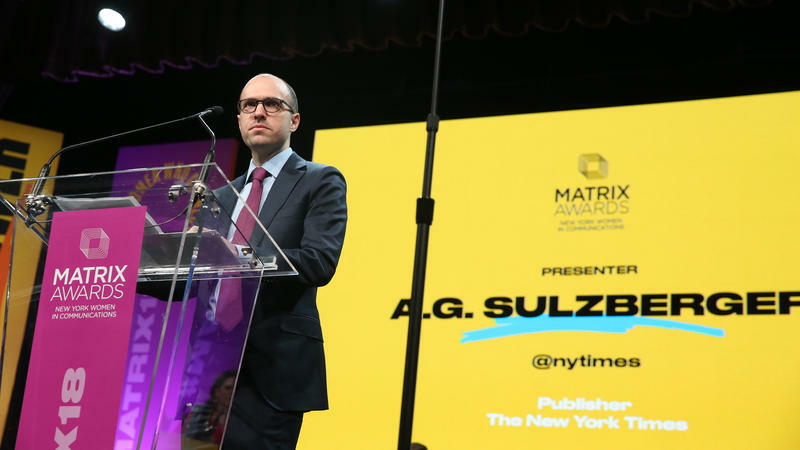 The attacks followed a tweet from the president in which he revealed that he had met the publisher of The New York Times, A.G. Sulzberger, and outlined some details of their conversation. 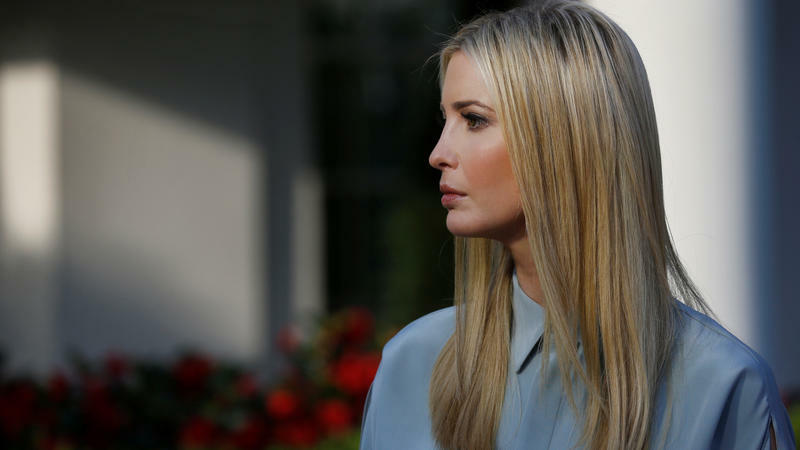 Trump tweeted that the two discussed "the vast amounts of Fake News being put out by the media & how that Fake News has morphed into phrase, "Enemy of the People." Sad!" What do Manny Santos, Rich DuPont, and Ruby Corby O’Neill have in common? 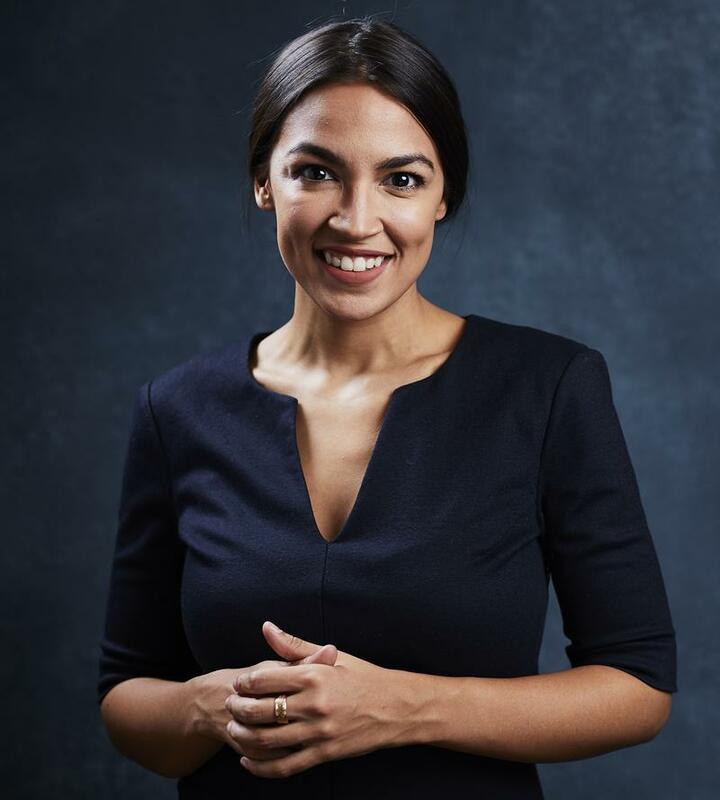 Well, yes, they are Republicans… but more than that, they are all running for Connecticut’s 5th Congressional District seat. This hour, we meet the candidates. We learn about their backgrounds and talk about the issues central to their campaigns… and to the residents they hope to represent. Mark Boughton is no stranger to Connecticut politics. 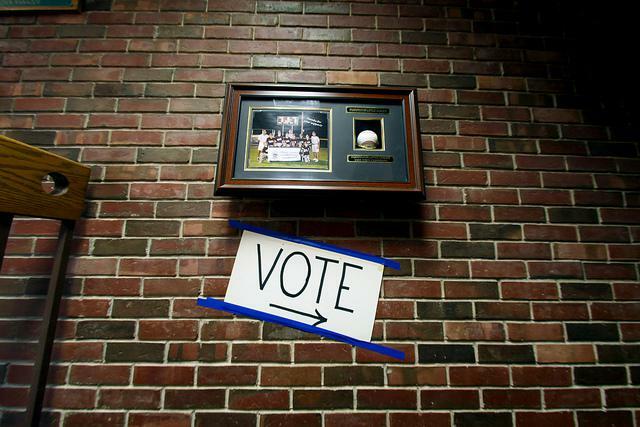 He has been the mayor of Danbury since 2002, and also waded into the governor’s race the past two election cycles. 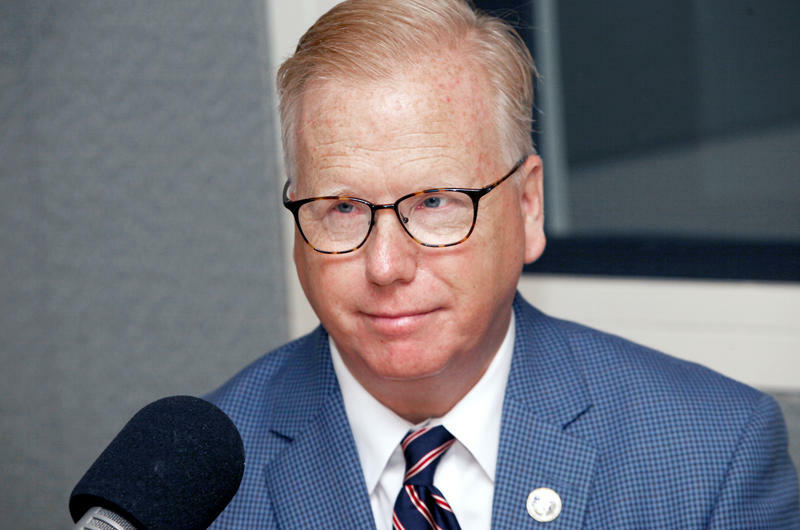 This time, Boughton is coming into the race with the GOP party endorsement, though he’ll be on a crowded ballot with four other Republican hopefuls. 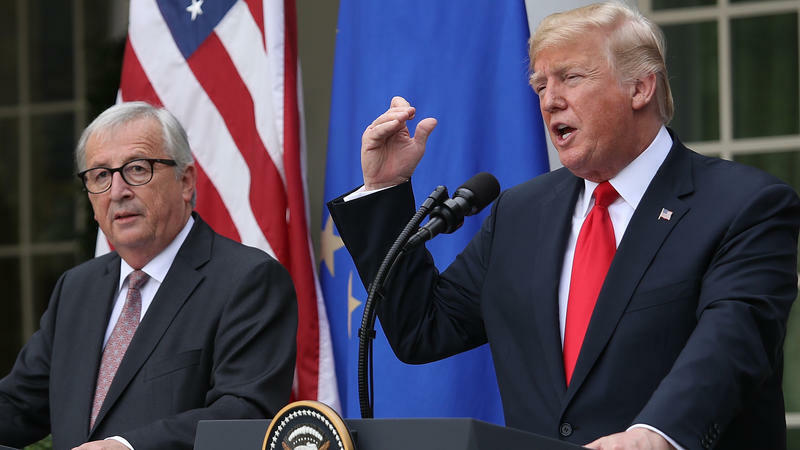 President Trump and European Commission President Jean-Claude Juncker said Wednesday that they have agreed to work toward removing all trade barriers between the two sides. In a Rose Garden announcement, Trump said the EU had also agreed to buy U.S. soybeans, a day after he announced a $12 billion bailout package for farmers hit by retaliatory tariffs. Trump said the EU will also become a "massive buyer" of U.S. liquefied natural gas. 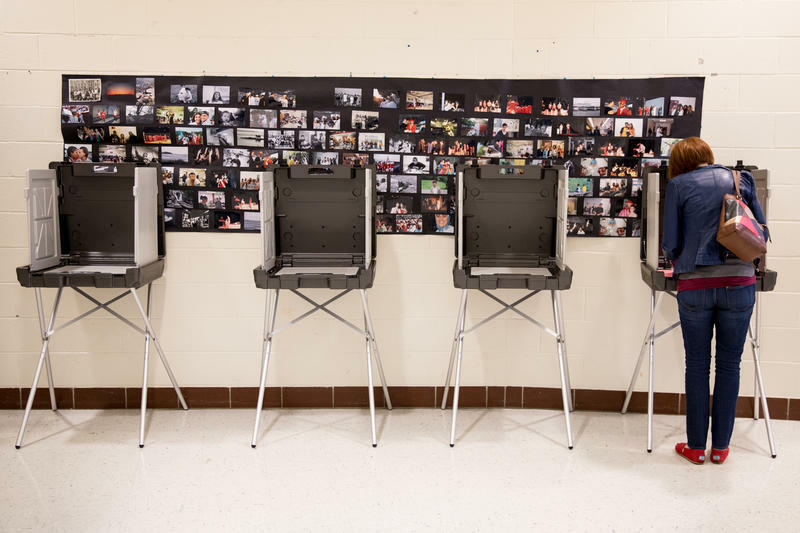 Employment and health care top the list of issues concerning Connecticut voters, according to a recent poll. 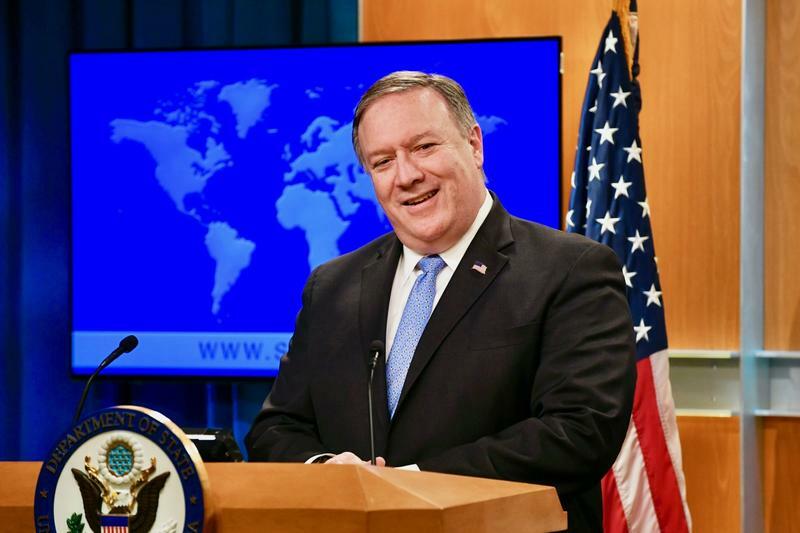 After weeks of headlines dominated by White House actions on the international stage, Secretary of State Mike Pompeo will face questions from lawmakers Wednesday afternoon about how the Trump administration is managing foreign policy. 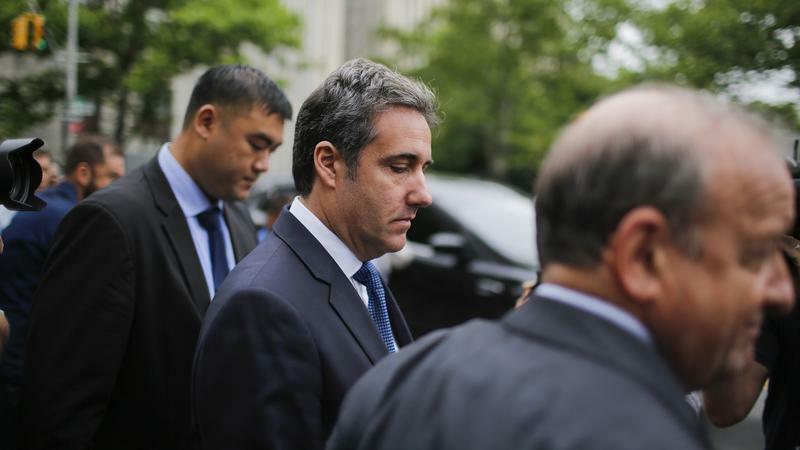 President Trump lashed out at his former lawyer Michael Cohen on Wednesday after Cohen released a tape on which the two discuss buying the story of a woman who said she had an affair with Trump. 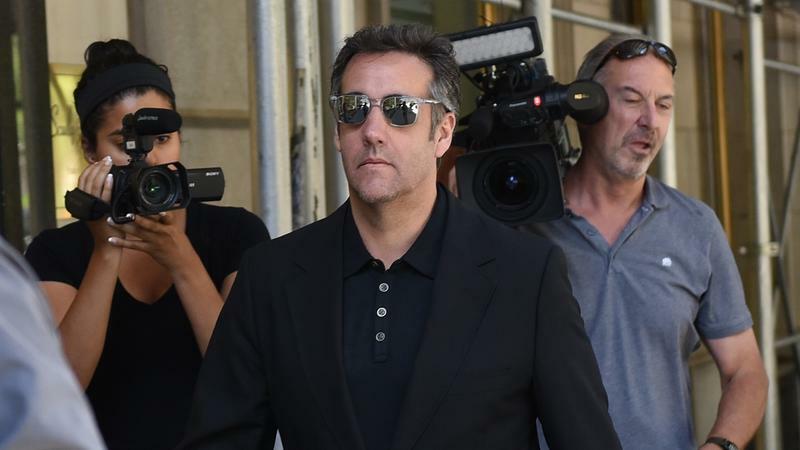 His current lawyer denies that payment took place. "What kind of lawyer would tape a client?" Trump asked in a Twitter post on Wednesday. 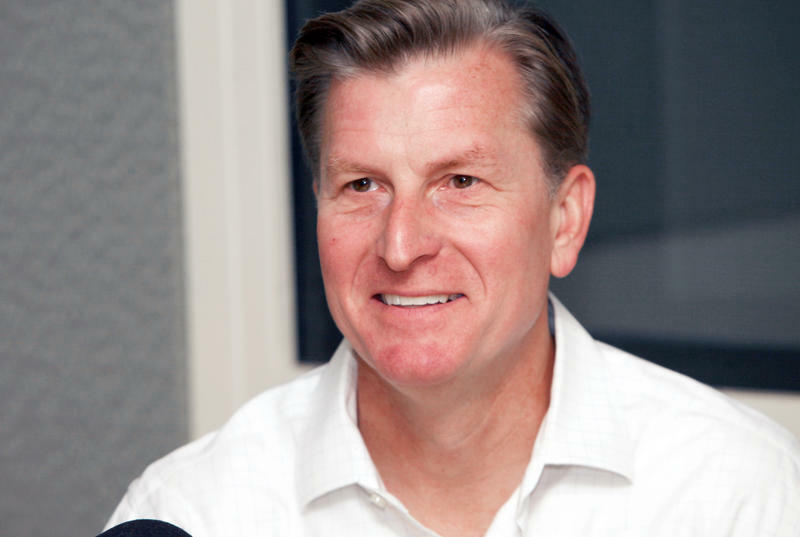 With just three weeks before the August 14 Democratic and Republican primaries, taglines and sound bytes are all the rage in the governor's race. Positions on a substantive issue? Not so much. 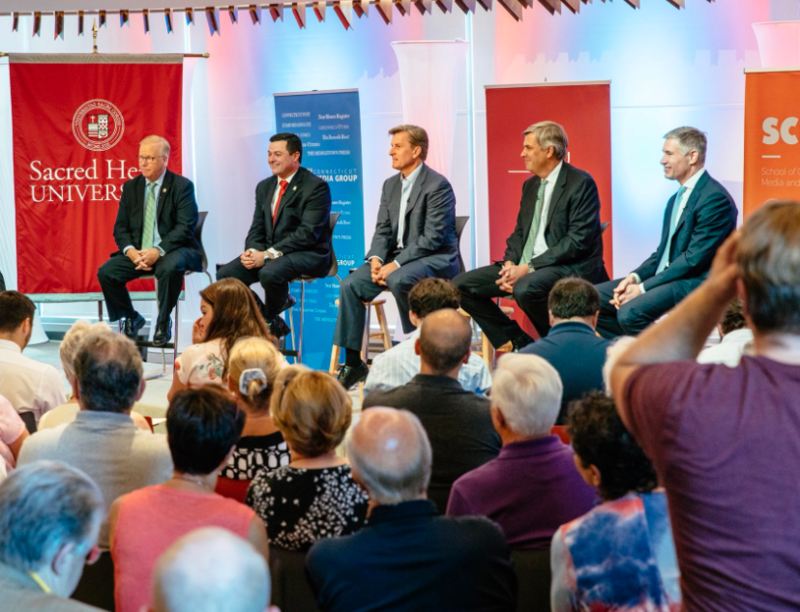 With the Republican primary just three weeks away, all five GOP candidates for Connecticut governor tried to differentiate themselves at a debate at Sacred Heart University Tuesday afternoon. The state bond commission will decide Wednesday whether to approve $10 million to fund a study of road tolls in the state.